43,000 bank customers are being refunded after not taking cash from Bank of Ireland ATMs. 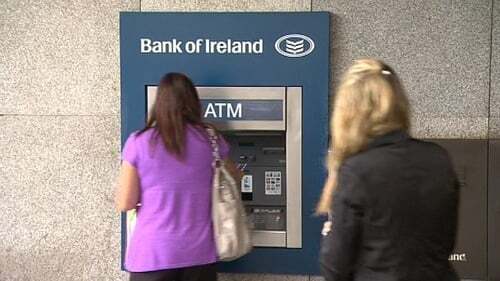 €1.3m will be refunded to 14,000 Bank of Ireland customers, while a total of €1.7m will be returned to 29,000 customers of other banks who used the Bank of Ireland ATMs. The average refund is €93. When users complete a transaction and walk away from a cash machine, leaving their cash and/or card behind, the machine pulls the money or card back in after a certain period of time. However, during a four-year period ending in October 2009, those users' accounts were still debited for the cash by Bank of Ireland. 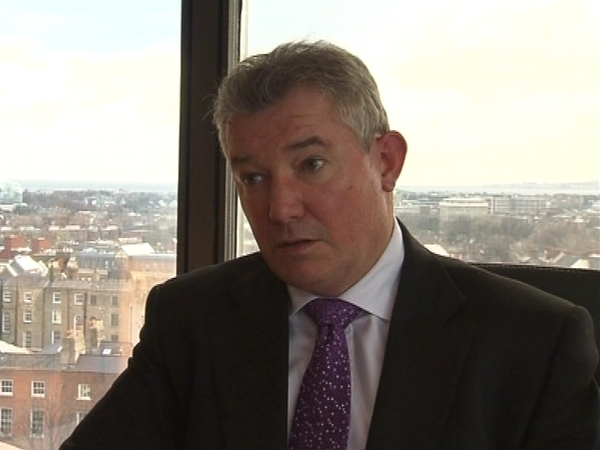 Bank of Ireland said this issue arose following the installation of anti-fraud measures, which resulted in the normal system response of an automatic refund failing for these particular transactions. The bank discovered the issue during internal monitoring. Bank of Ireland said that each year about six people per ATM walk away leaving their cash and/or card. The bank dispenses about €16.6bn through its ATM network every year.